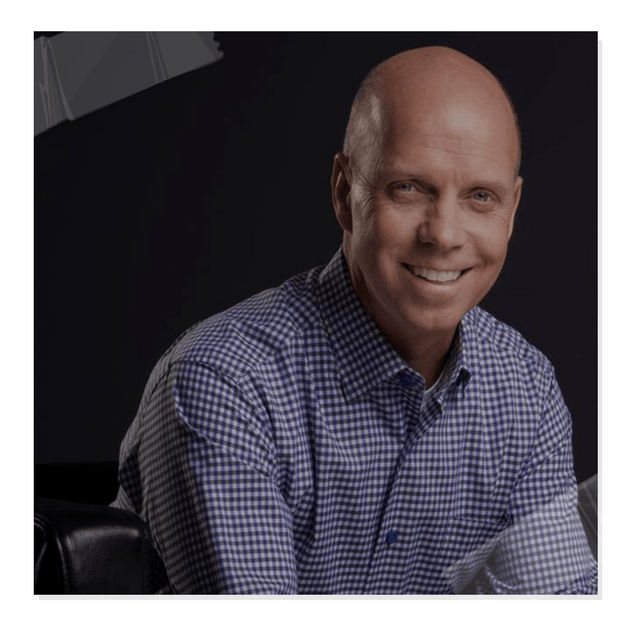 Retired American figure skater and Olympic gold medalist Scott Hamilton, 58, found out in his latest check-up last month that the tumor in his brain—his third in the same part of his body—had shrunk, People magazine reported last week. Hamilton previously beat testicular cancer in 1997 and two similar benign tumors in his brain in 2004 and 2010 before he was diagnosed with a third pituitary tumor in August 2016. Last year, Faithwire reported that Hamilton was using the power of prayer to help him overcome his series of ailments.